The pursuit of excellence in all walks of life will take a great deal of dedication. Certainly that is true in our Christian life as well. 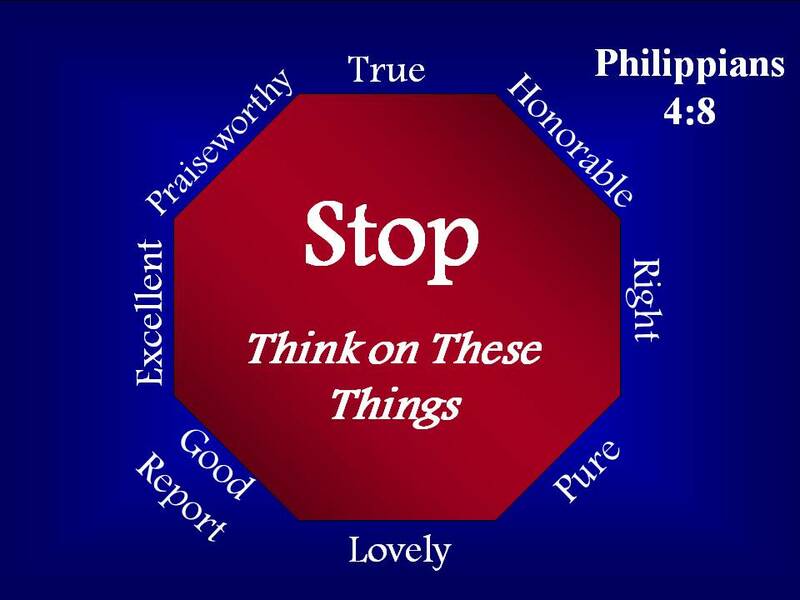 That is why in Philippians 4:8, the apostle Paul challenges us to think on things that are excellent. The word excellence in the Greek language is derived from the same root as the word meaning “to please.” Biblically speaking, when we are pursuing the things that are excellent we are seeking to please God not man (Galations 1:10). When Jesus Christ was on earth he modeled that lifestyle. He always did that which was pleasing to the Father (John 8:29). He did not live selfishly in order to please himself (Romans 15:3). In fact, his overriding desire was to know the will of His Heavenly Father and do it (John 5:30). The Christian, then, is to be dedicated to the pursuit of the things that God calls excellent. With that understanding in mind, what would Giovani do ifuix he examined your life with a hammer? Would he discover someone bent on seeking the will of God, and doing it? Or would he find you tinkering with things that have no eternal significance? One is the pursuit of excellence. The other? Nothing more than trivial pursuit. 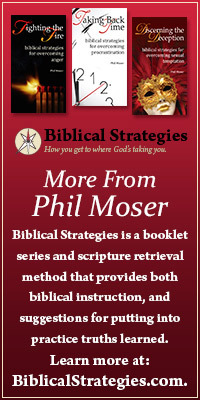 This entry was posted in Thinking Biblically and tagged Biblical Thinking, Philippians 4:8. ← The Jesus Story: Fact or Legend?